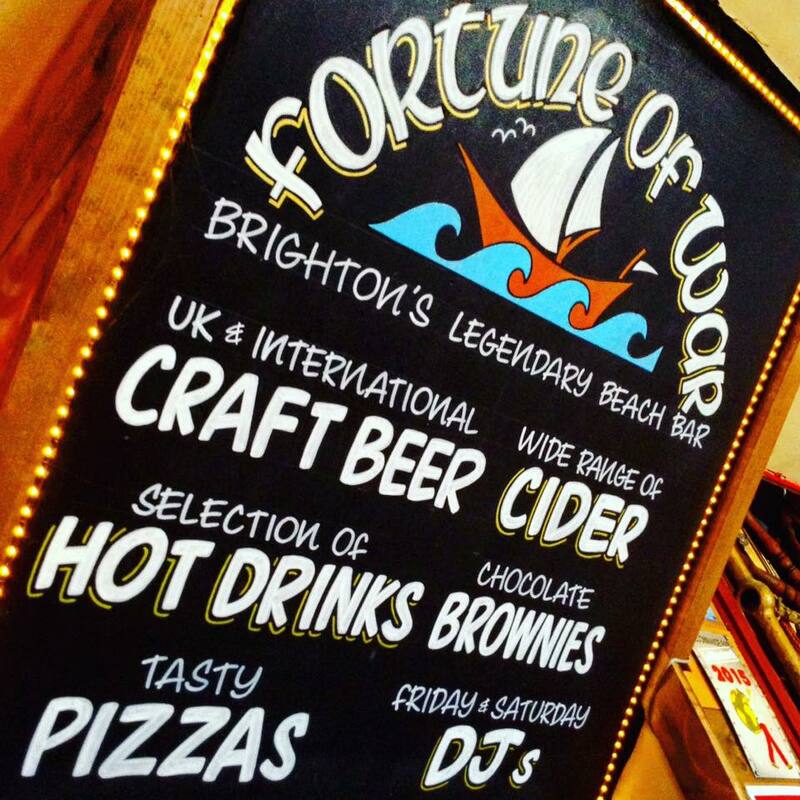 Having opened its doors way back in 1882, the Fortune of War is far and away the oldest seafront watering hole, and hence the only pub amongst numerous clubs and bars. It is also the only venue in the whole of Brighton to be shaped like an upside down boat (as noted by Mr Scruff who immediately did a cartoon about it). 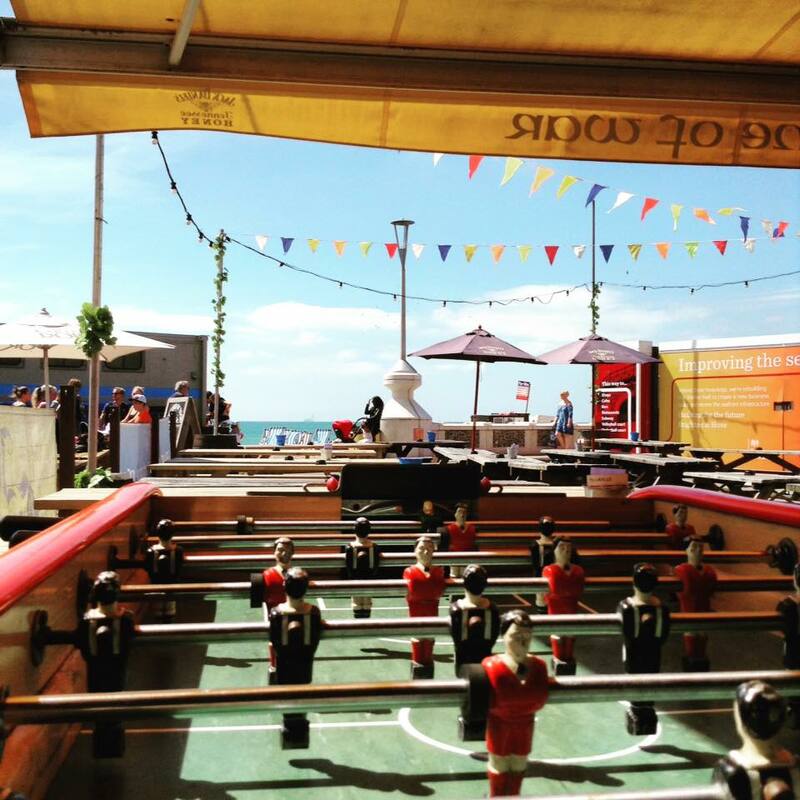 The main attraction, however, has to be the extremely large beer garden, otherwise known as Brighton beach - offering unparalleled views and atmosphere, even if it is a tad pebbly. Inside, the decor is traditional but the entertainment, thankfully, has moved on a little since the nineteenth century. The venue is overseen by Laurence Hill (who was the booker for the Komedia in Brighton for many years) and Paul Jonas (who is the co-owner of Brighton’s biggest record label Tru Thoughts, whose acts include Hot 8 Brass Band, Quantic, Rodney P, Zed Bias, Moonchild, Wrongtom and Alice Russell. This means the booking policy for the DJs and live acts is always high, with Paul and Laurence having ties to some of the best acts locally and nationally. Previous guests have included Rob Da Bank (Bestival), DJ Derek, Fip Radio from Paris, AK/DK, Ashley Beedle (X-Press 2), Beardyman, and Anchorsong.